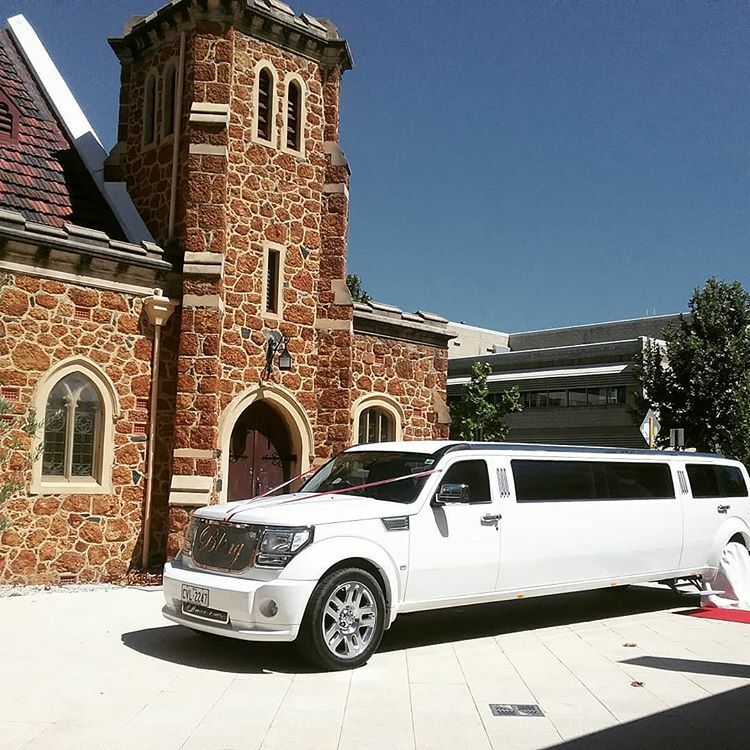 At Bling Limousine Hire, Perth, we offer high quality, reliable and on-time limousine chauffeur services at competitive prices. Travel in luxury, style and comfort while feeling assured that the service will be nothing short of exceptional and affordable. 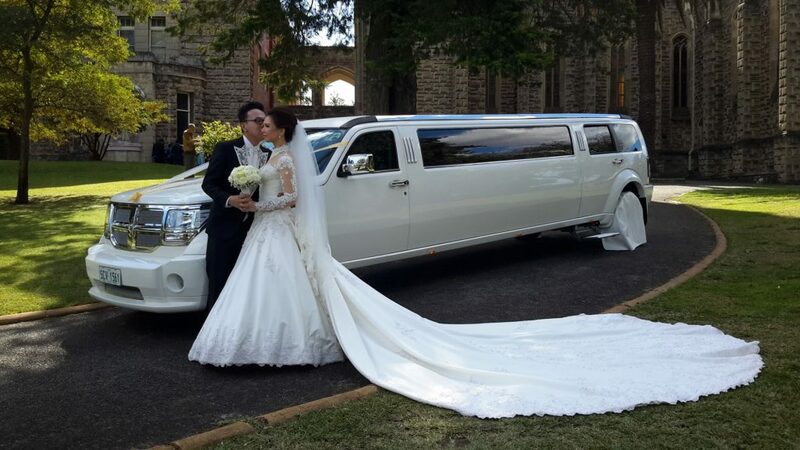 Professional limousine service for designed special events transportation. 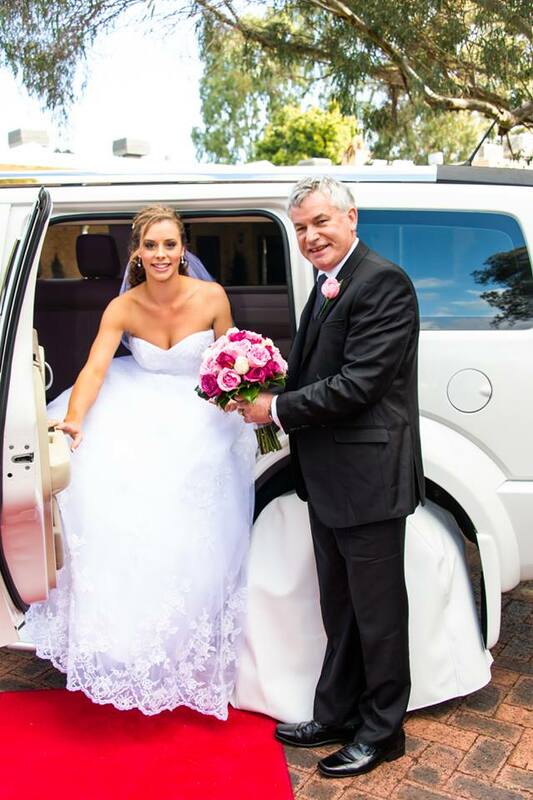 Our professional chauffeurs will help in any way possible to make your day special. 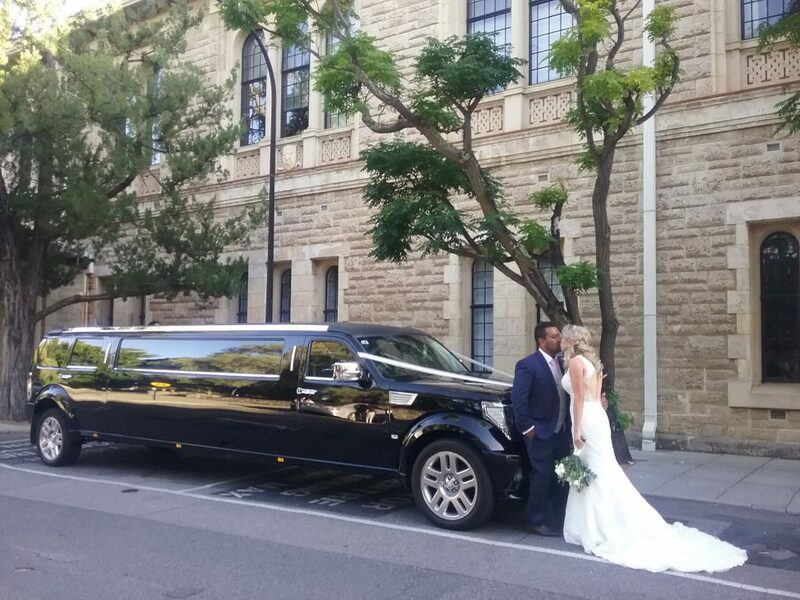 Reliable and on-time limousine services at competitive prices. 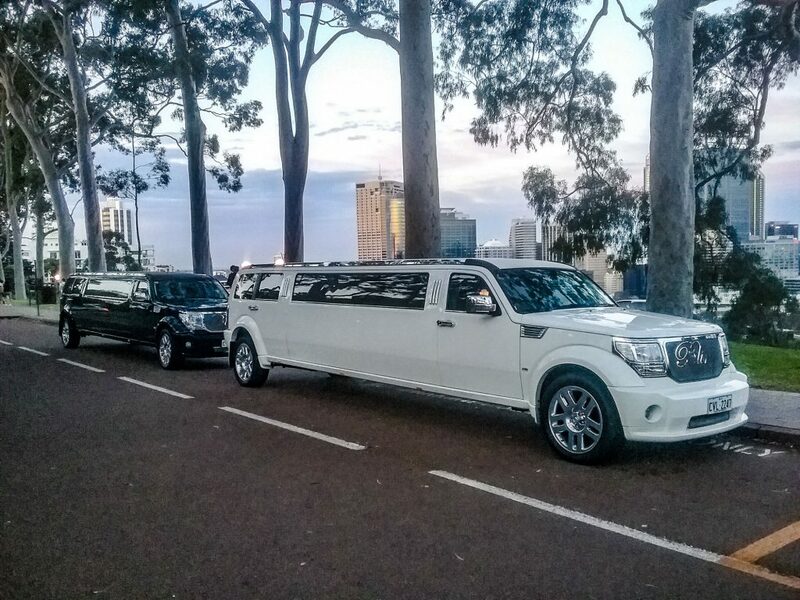 Provide 10 passenger Black and White Dodge Nitro modern, pristine limo hire service. Providing a hassle- free, memorable and enjoyable wedding day. 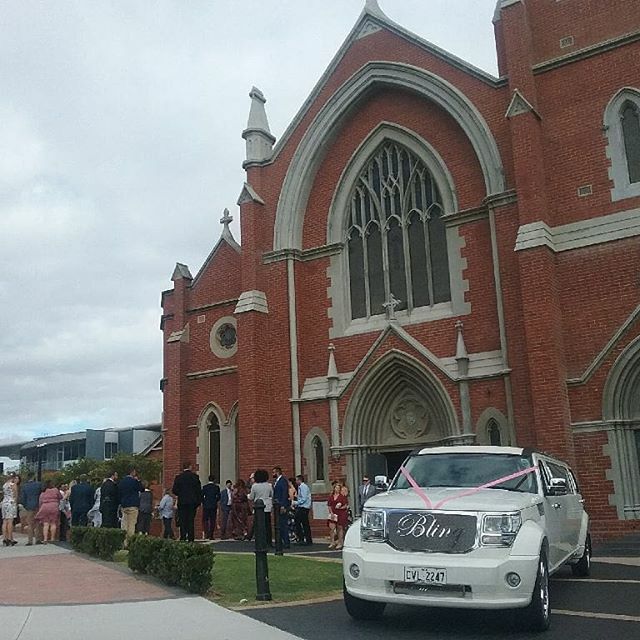 Provide Wedding limousine services in the Perth and the South West. 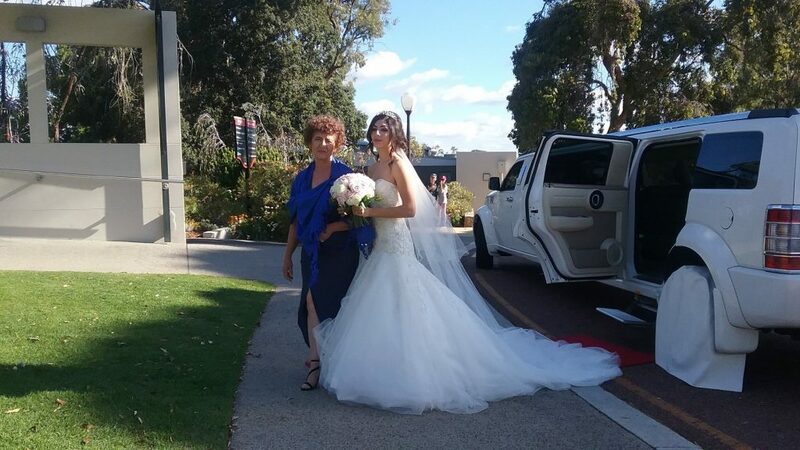 Our Bling Limos Wedding Consultant and our professional staff are committed to our brides and the bridal party arriving on time and in luxury and style on her memorable special day. Let us help you create happy memories that will last forever. 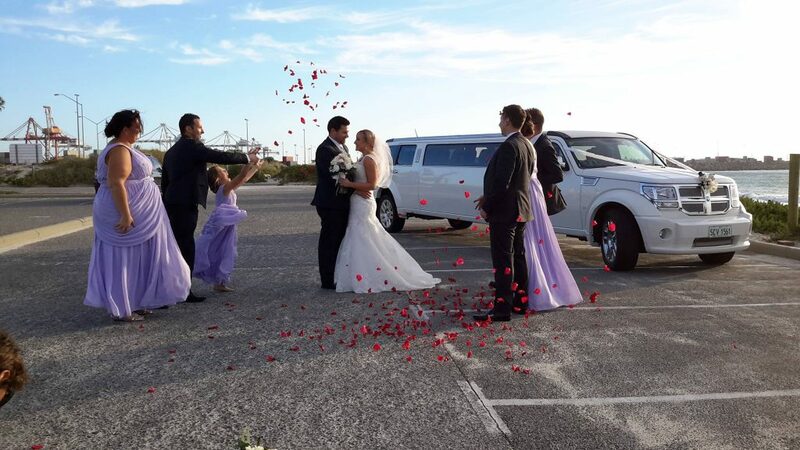 We provide 2 hours to 5 hours or more with our wedding limo packages. 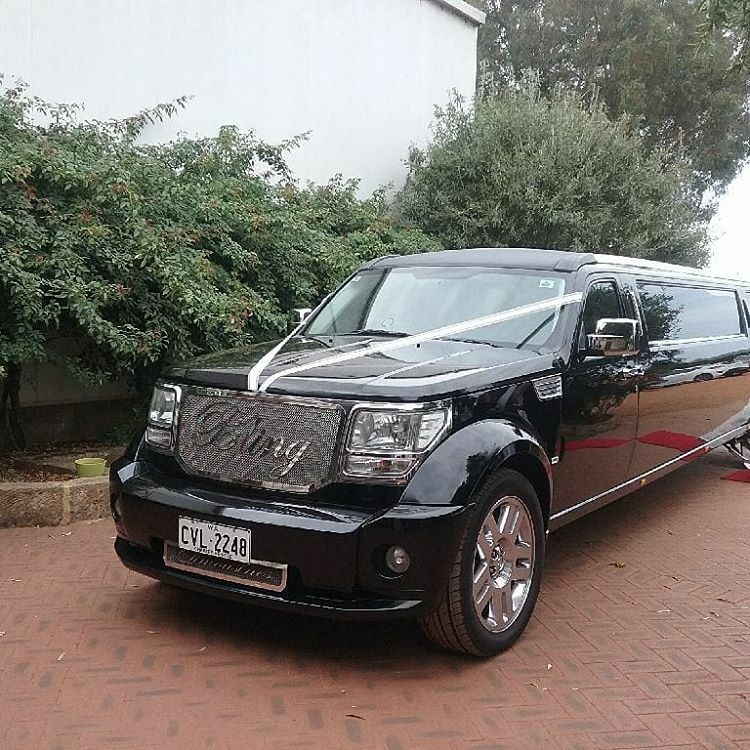 Experience the luxury and comfort of our Dodge Nitro Limousines – classic and bold on the outside, elegant and stylish on the inside. Talk to our wedding consultant about designing a wedding package. 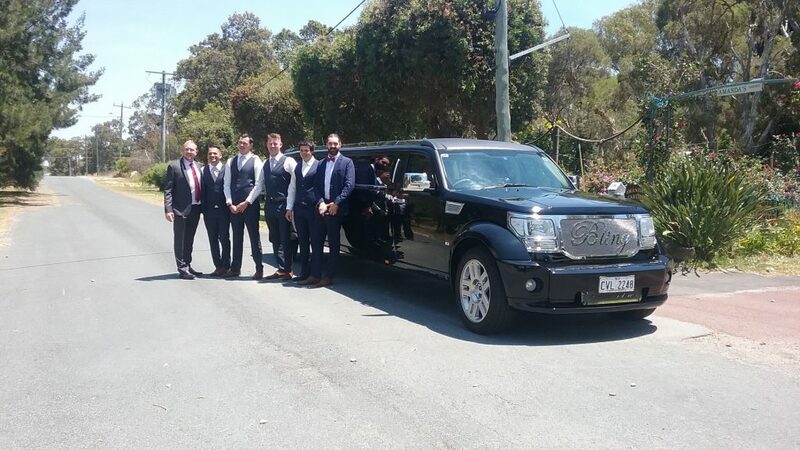 Wedding car hire, school formals/debutante balls, Perth & wine tours, hens & bucks nights, let our professional (licensed) chauffeurs make your limousine hire one to remember. It was the best birthday surprise ever !!! Such great people to deal with, professional service and nothing was to much trouble. 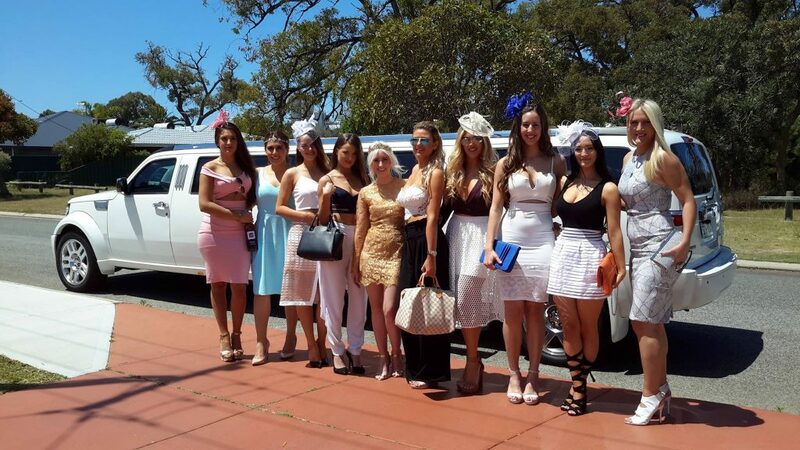 I have used many other limo services but BLING LIMOS is on the top of my list for all upcoming events. Thanks BLING LIMOS what a great night.!!! It was the best birthday surprise ever !!! 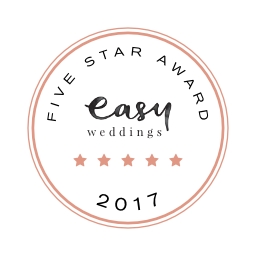 Such great people to deal with, professional service and nothing was to much trouble. 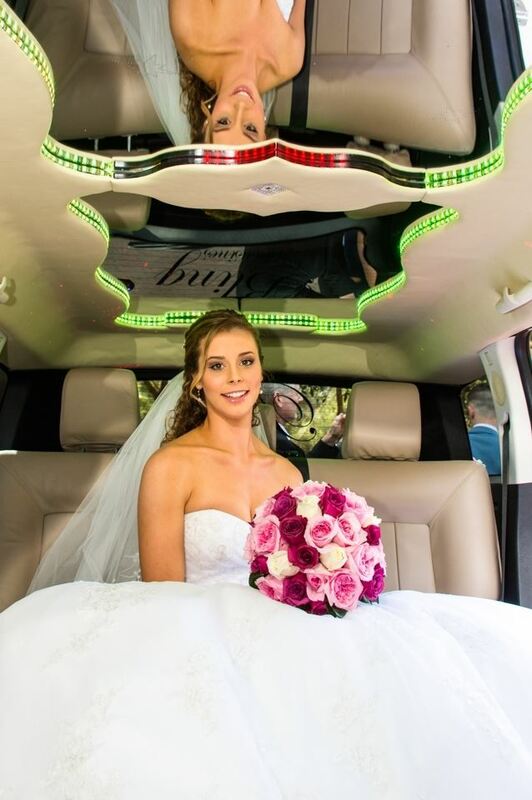 I have used many other limo services but BLING LIMOS is on the top of my list for all upcoming events. Thanks BLING LIMOS what a great night.!!! We booked a vehicle to take my husband son and myself to a wedding. They are great people to deal with. We got a vehicle upgrade and they were on time. The stretch black was stunning. They also picked us up at the designated time and place. Highly recommended. Great service, highly recommend!!! Chauffeur driven by the lovely Abdul to the Swan Valley for lunch, best day ever. Thanks Bling we'll be back!!!! When booking 2 Dodge Nitro Limousines for your event.